This item will ship on Friday, April 26. 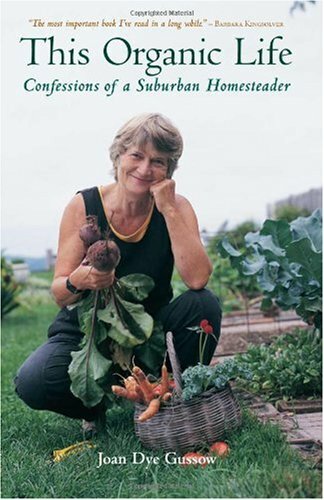 Joan Dye Gussow is a nutritionist. She lives in Piermont, New York.